They are being schooled in a three-day workshop in Yaounde, organised by the United Nations Economic Commission for Central Africa. The United Nations Economic Commission for Africa (UNECA) has organised a seminar to train decision makers and experts on how to effectively integrate urbanisation in development planning. 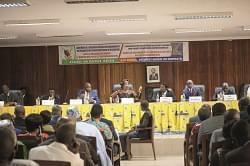 The opening of the ongoing three-day seminar in Yaounde yesterday June 4 was chaired by representatives of UNECA, UN Habitat and the Ministry of Economy, Planning and Regional Development (MINEPAT). The training is part of a UN ‘development account’ project being implemented in Cameroon, Cape Verde, Morocco, Uganda and Zambia. It is aimed at strengthening the capacity of these countries to design and implement strategies and policies that promote inclusive and sustainable cities. Semia Tapia, Coordinator of the Project told participants that Cameroon could tap from the experience of countries that initially tried to stop population growth in their cities, but are now trying to make the cities habitable for the ever-growing number of dwellers. 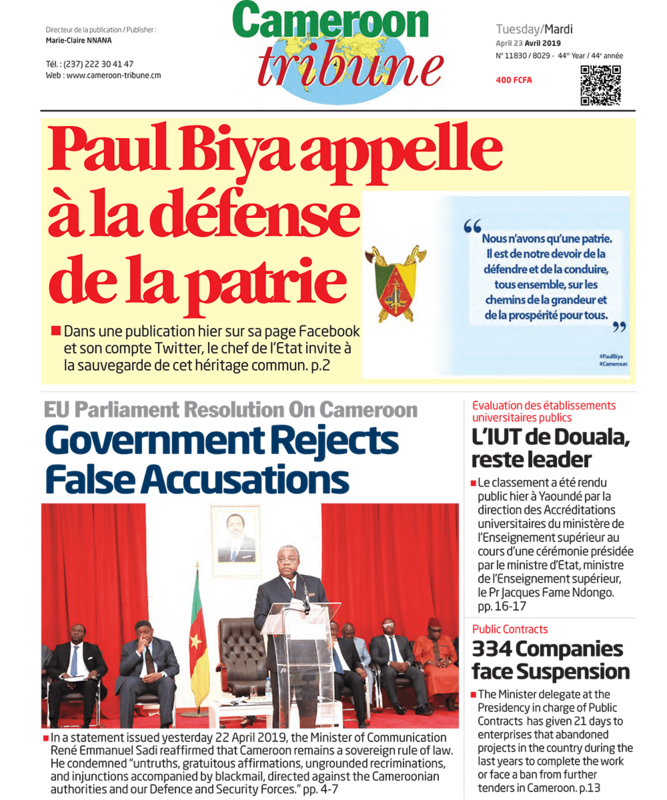 She said 50 per cent of Cameroonians live in urban centres and like everywhere else, the youth population in rural and suburban areas will continue to move to the cities for better opportunities and facilities. She noted that just like the industrial and digital revolution, the urbanisation is inevitable and irrepressible. In the face of this, she suggested countries should prepare cities for the population by making them inclusive, safe, and resilient; free from the negative impacts of overcrowded and unplanned urbanisation like rising crime rates, economic dualism, and increased inequality, growth of slums and rising vulnerability of the poor. Njie Thomas Kinge, Representative of MINEPAT said government already has a national urbanisation plan which outlines the needs of cities nationwide as well as experts and finances required to meet the needs within specific timeframes. He pointed out that proposals from development partners such as the Economic Commission for Africa and the World Bank are used to update existing national plans and programs. Reacting to a participant’s criticisms of the Growth and Employment Strategy Paper and its approach to urbanisation, Njie Thomas Kinge, said government has noted the shortcomings of the plan that spans across 2011 to 2035 and is coming up with a supplementary strategy that will be implemented from 2020. He said urbanisation is a key factor in the program, noting that the reinforcement of the capacities of experts working on the plan came at the right time.